We aren’t supposed to talk about what goes on behind closed doors when the cameras are off and the public can’t see what is happening. There is corruption in virtually every large organization, but those that hold themselves out as “spiritual leaders” need to understand that they are going to be held to a higher standard than everyone else. And when those “spiritual leaders” greatly violate the trust that the public has put in them, the fallout can be absolutely devastating. In this article you are going to read about some things that are deeply disturbing. 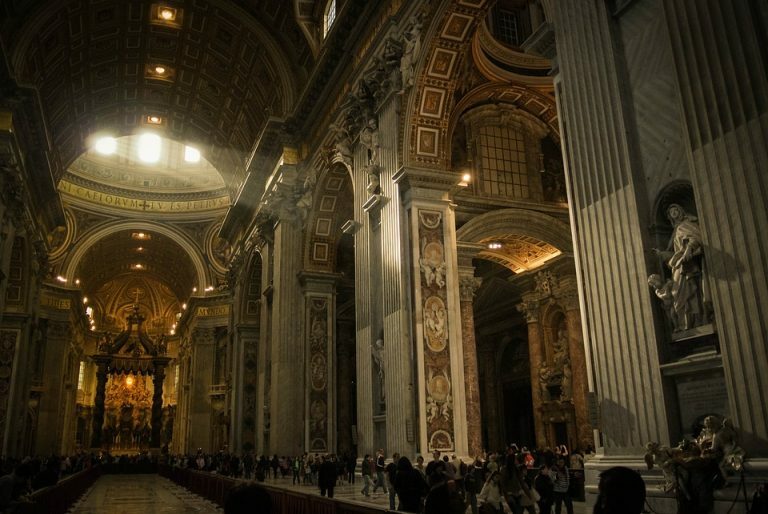 An immense wave of evil has swept through major religious organizations, and the Catholic Church is certainly no exception.